Skin ageing is associated with increased vulnerability. 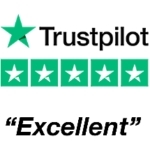 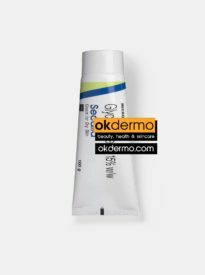 Skin problems including pruritus are common in the elderly but are often inadequately addressed. 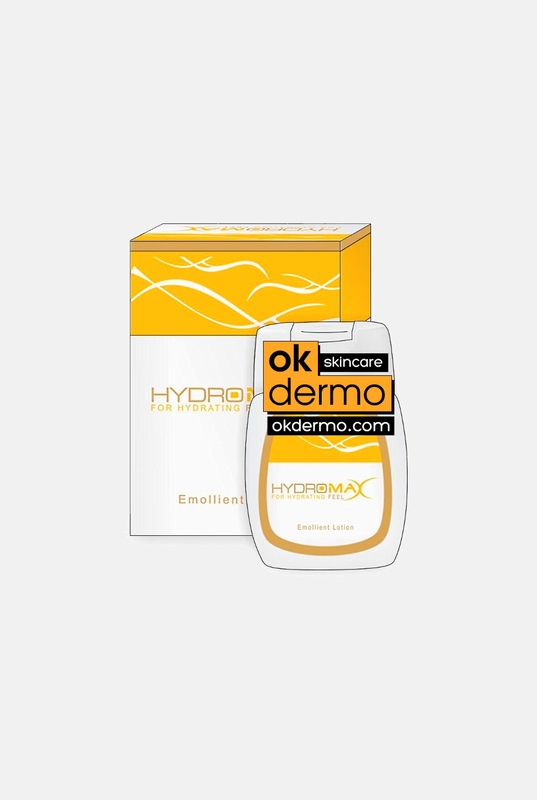 Skin-cleansing and moisturizing with synthetic detergents or amphoteric surfactants induce less skin dryness than using just soap and water. 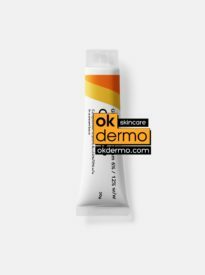 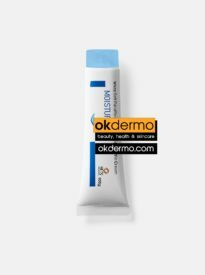 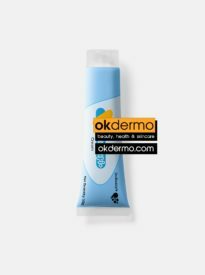 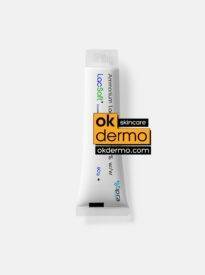 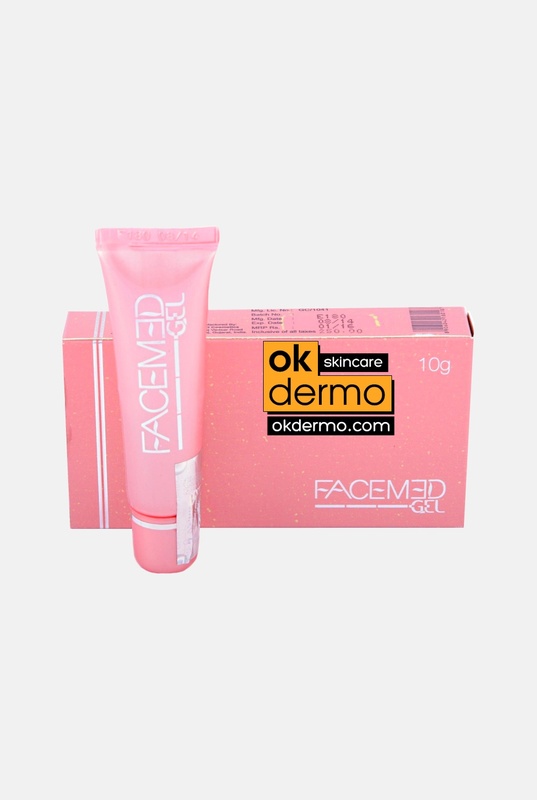 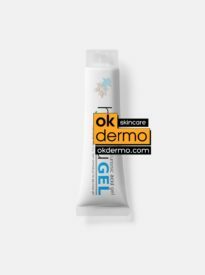 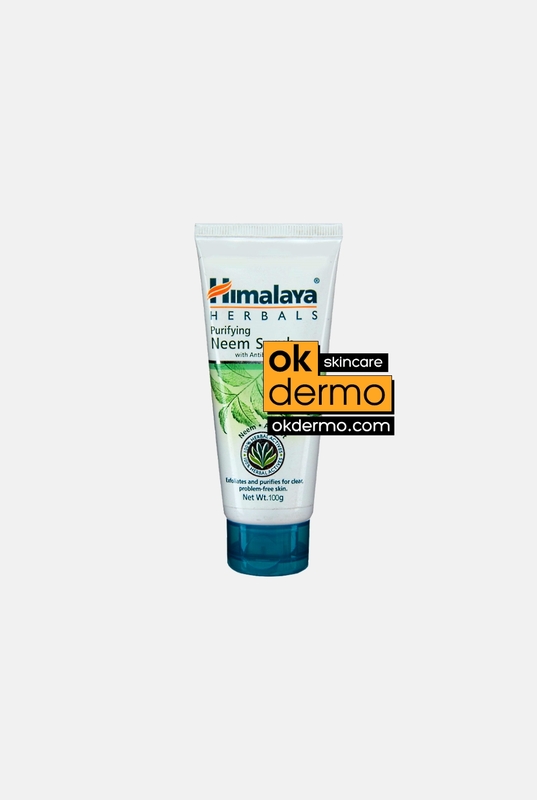 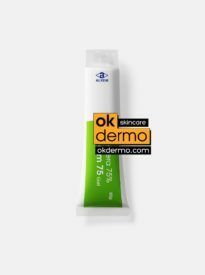 Best skin moisturizers from OKDERMO with different types of humectants helping with skin dryness and skin barrier occlusives reduce skin injuries and playing a very important role in daily skin care routine and skin maintenance. 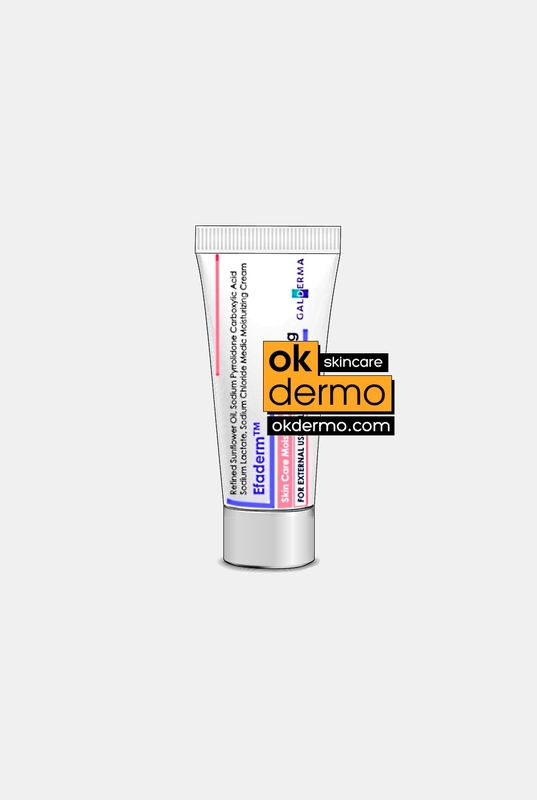 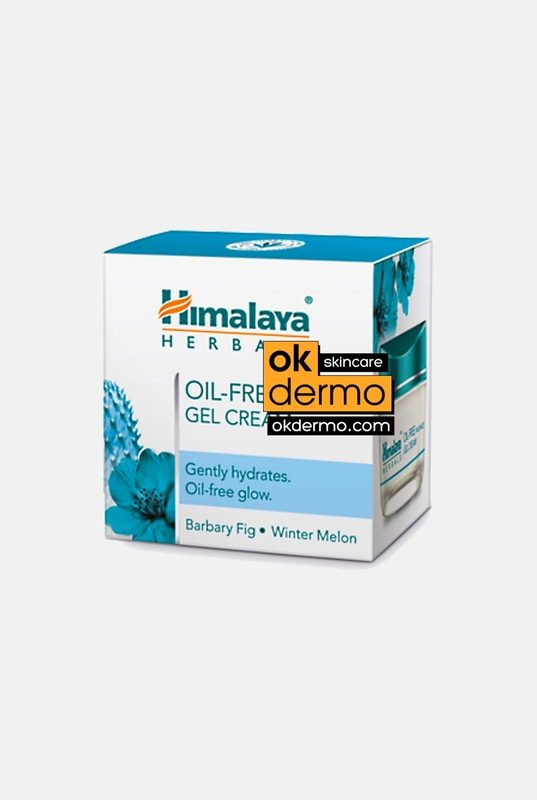 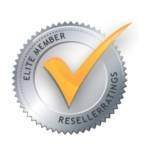 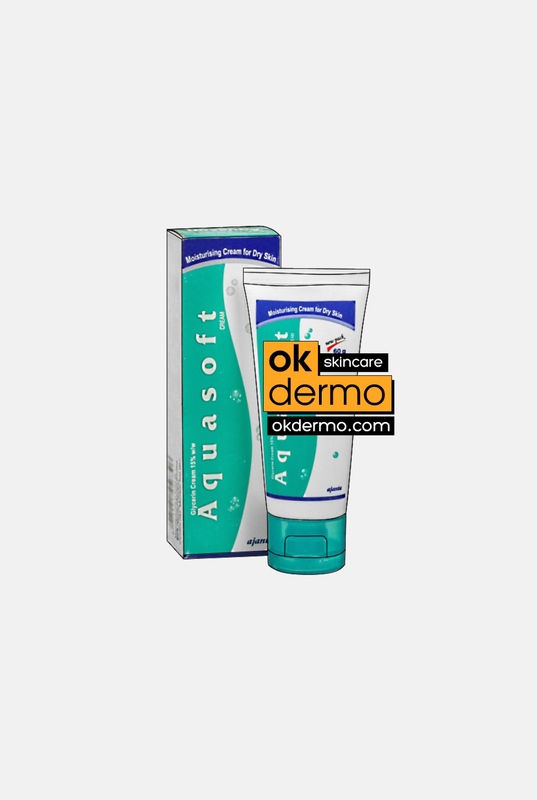 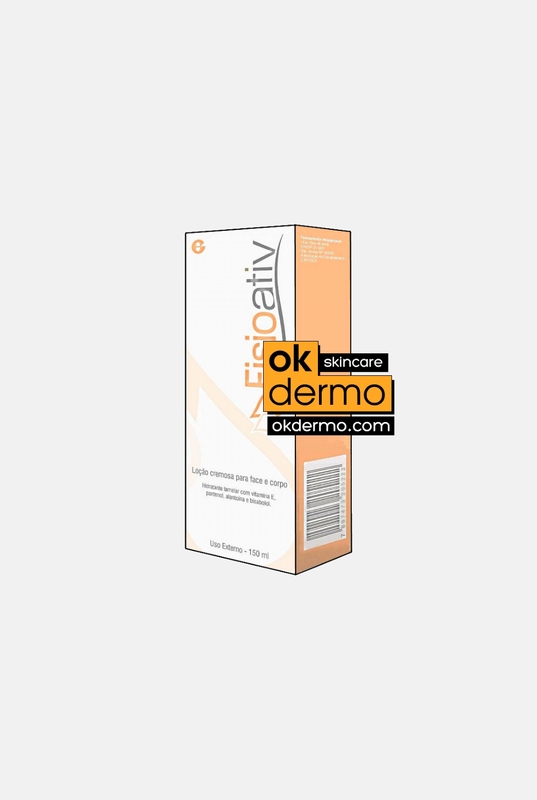 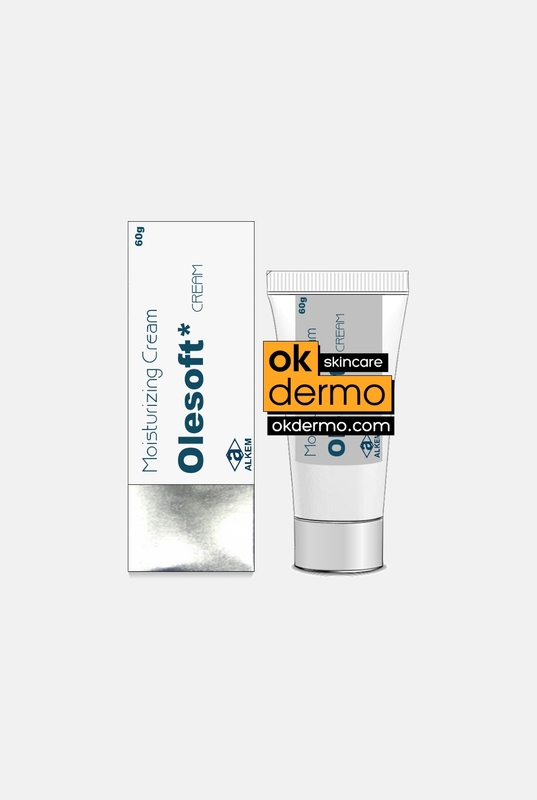 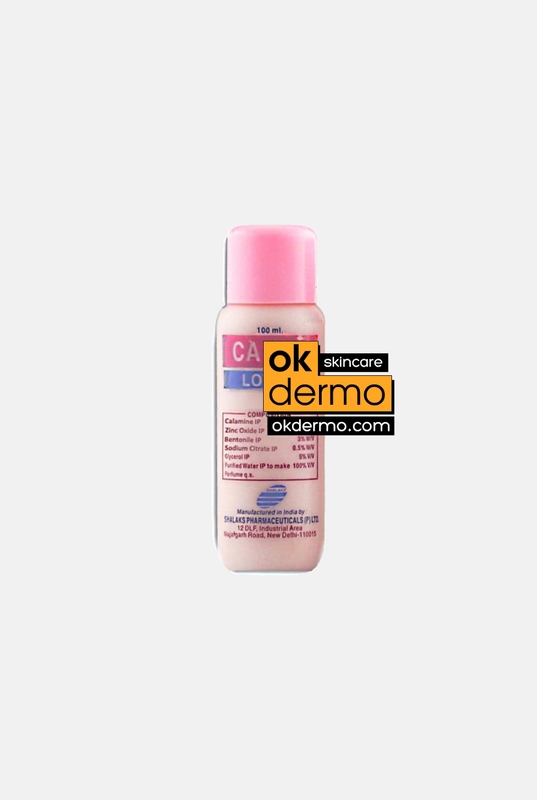 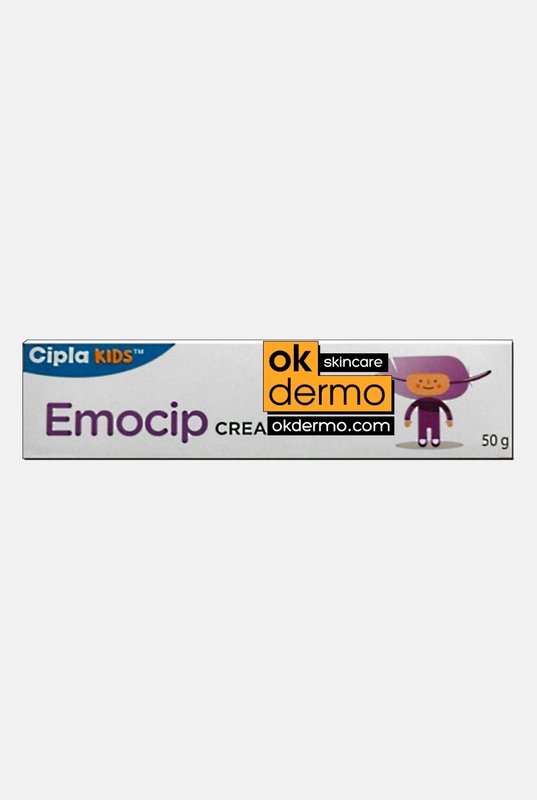 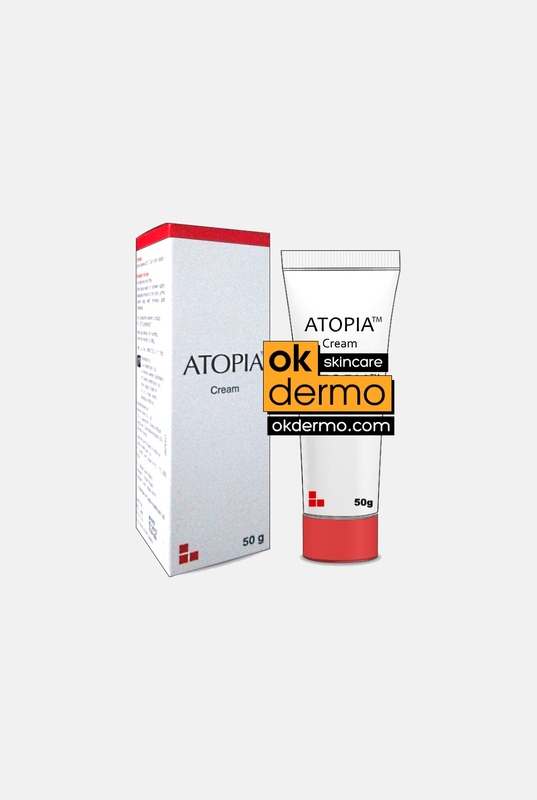 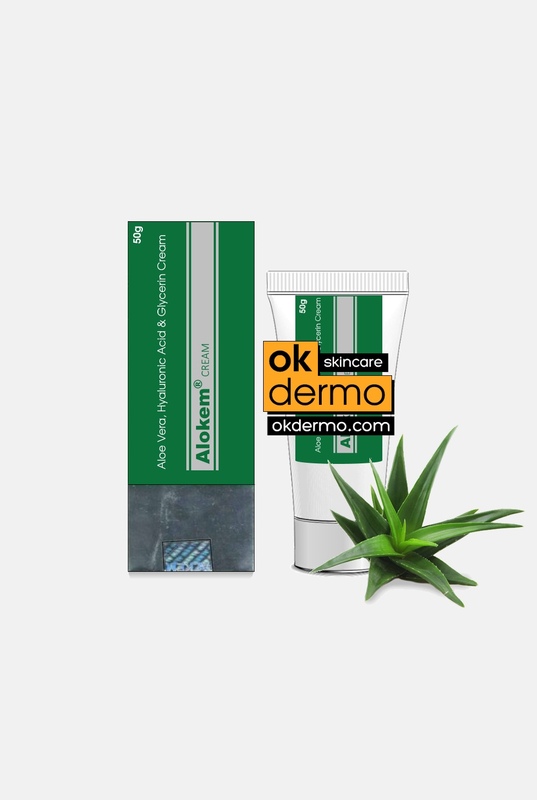 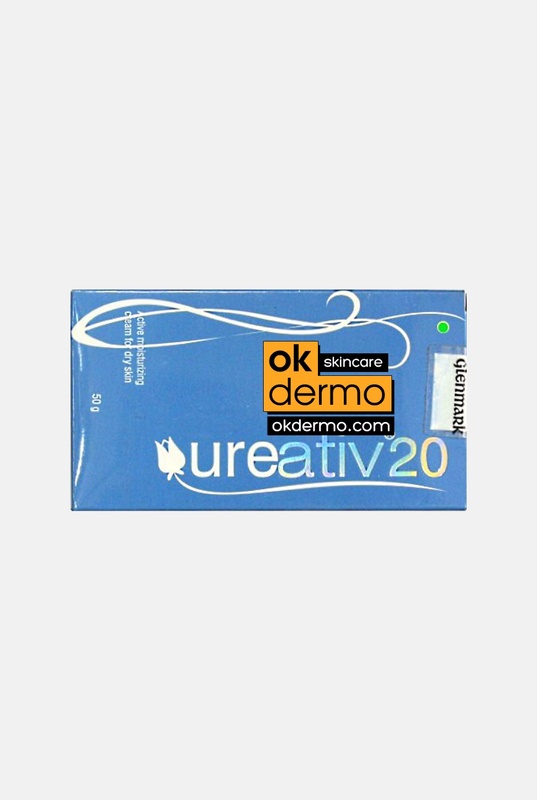 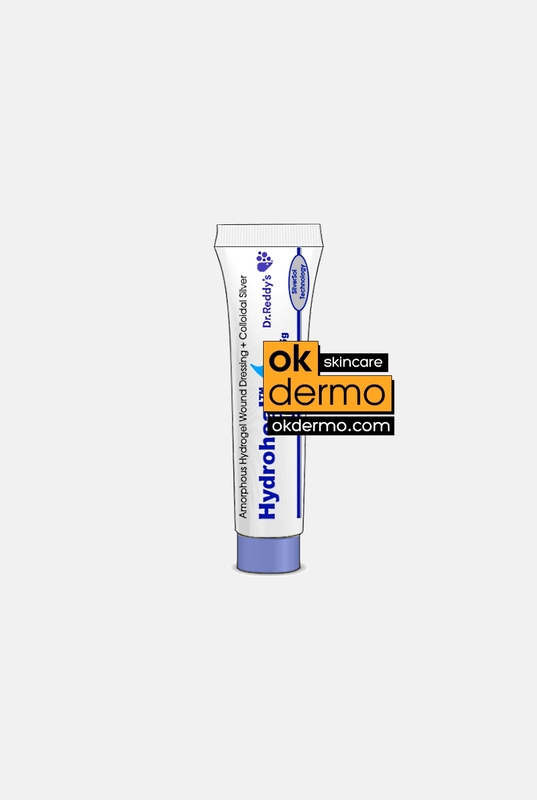 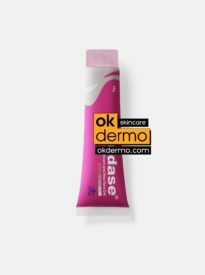 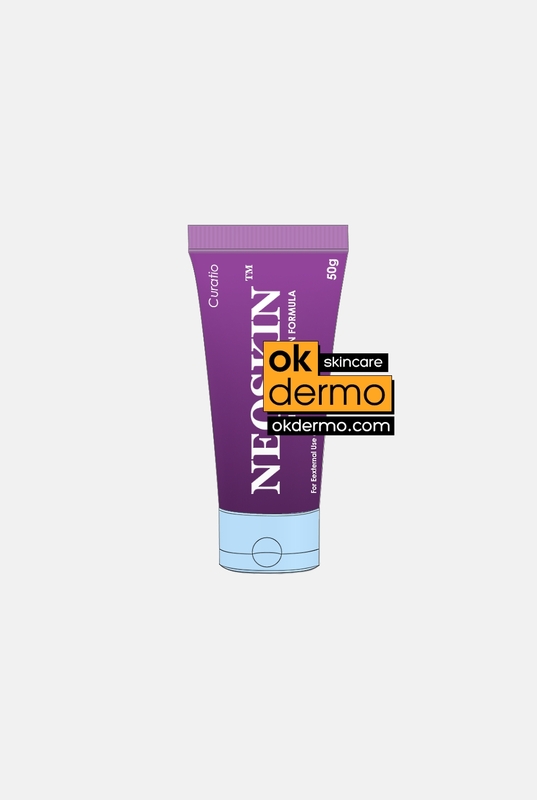 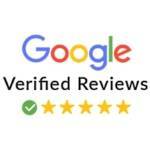 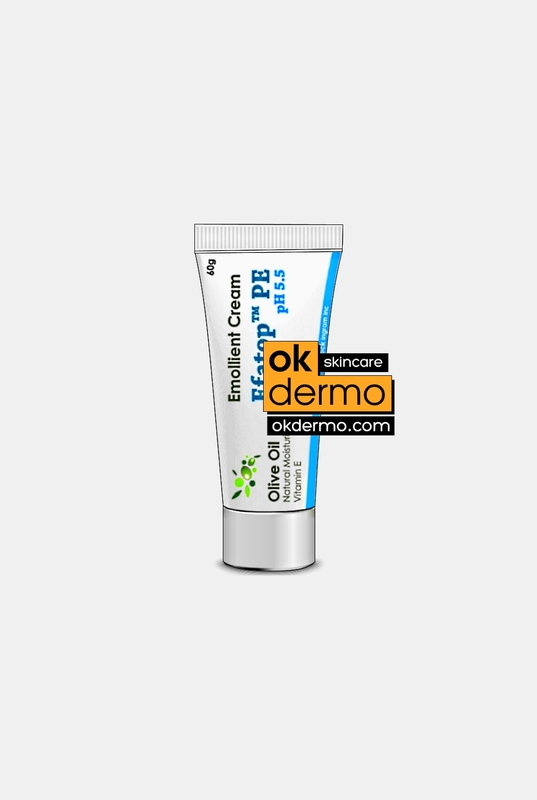 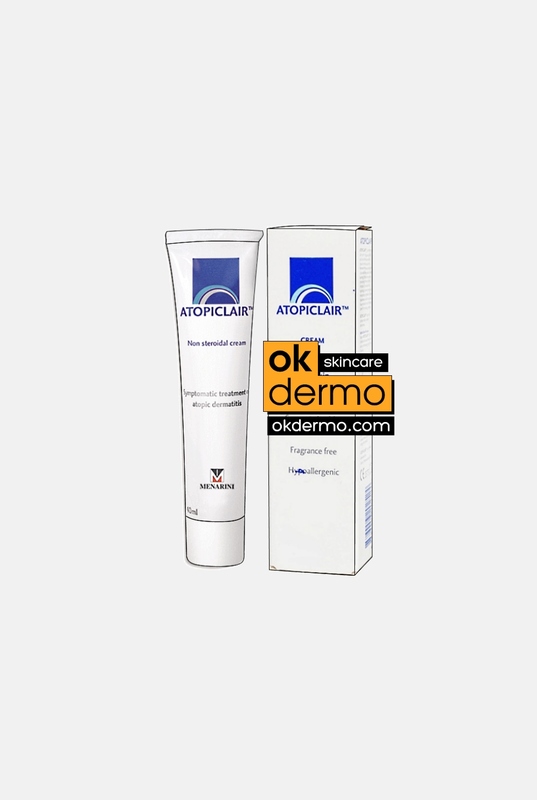 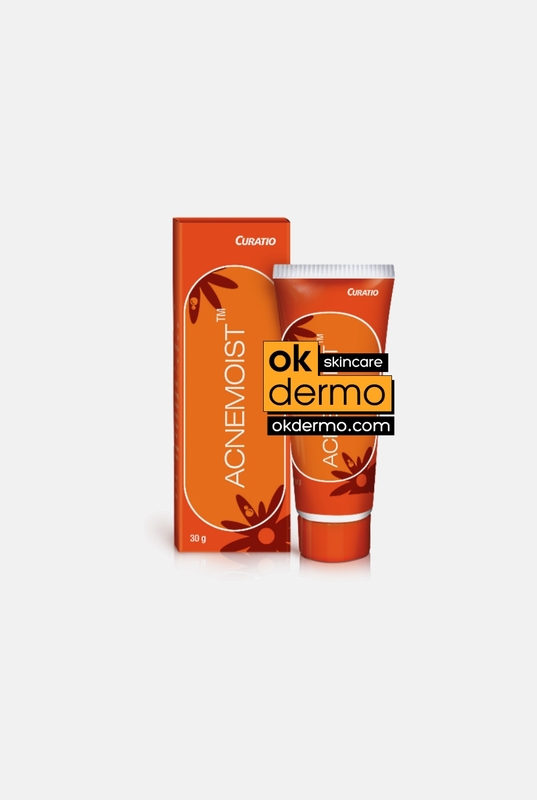 Buy skin moisturizers online using OKDERMO store and be assured with its quality.